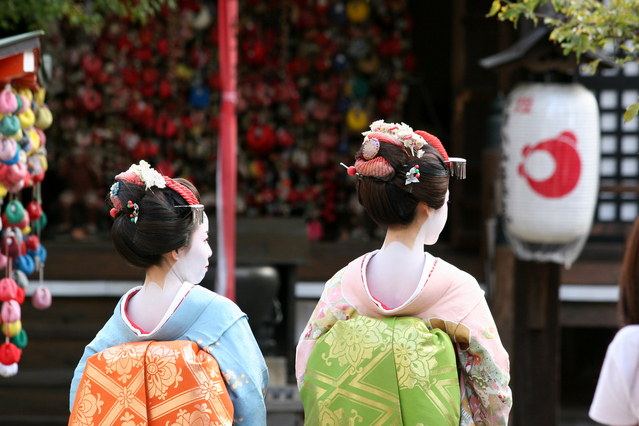 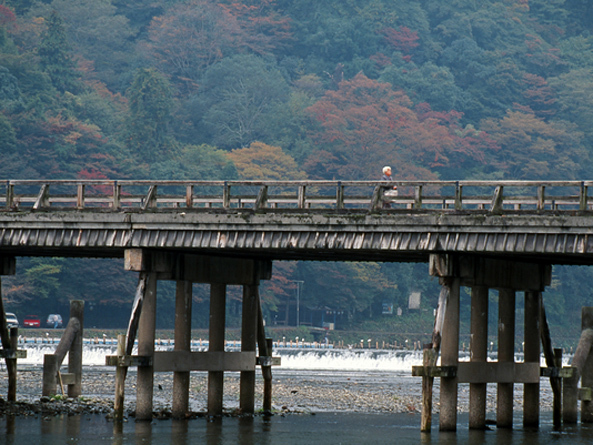 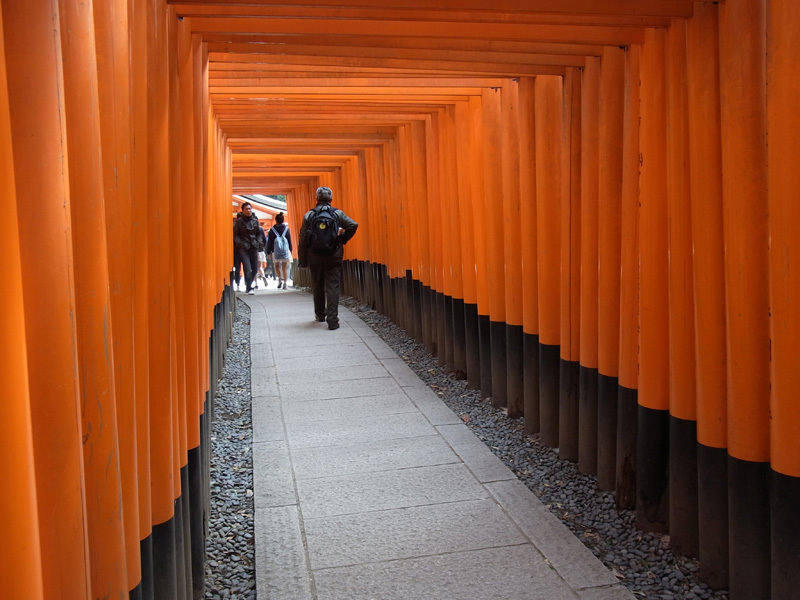 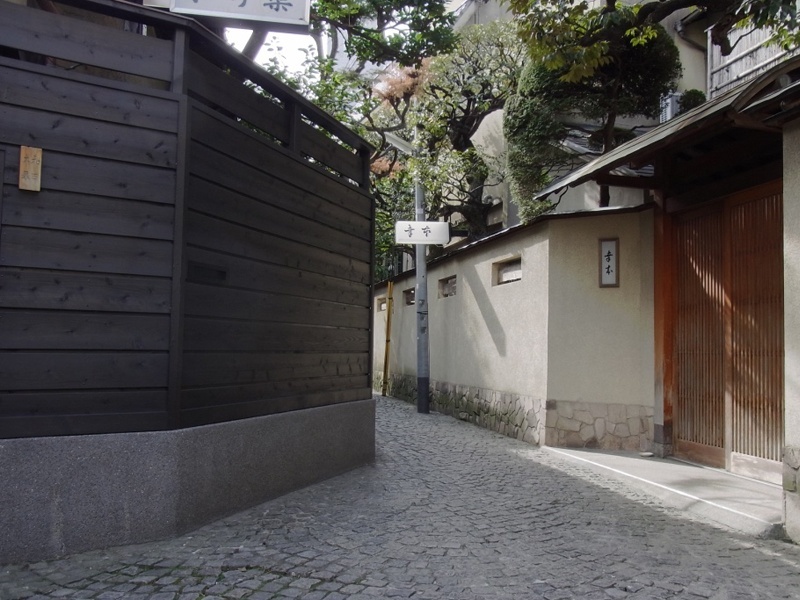 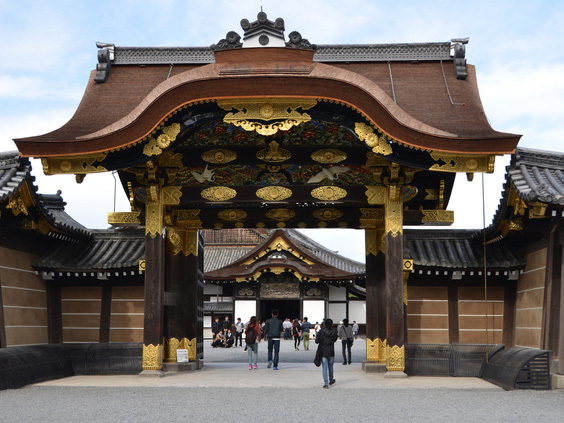 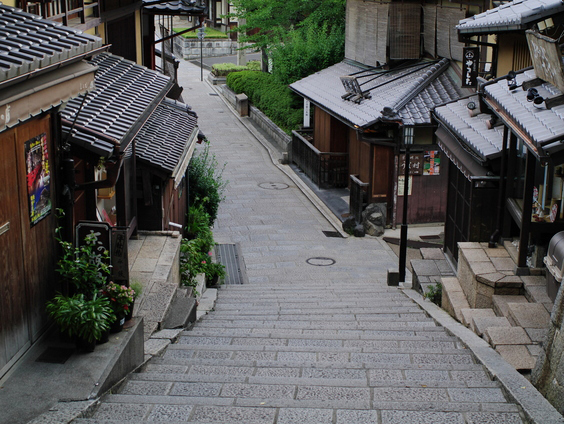 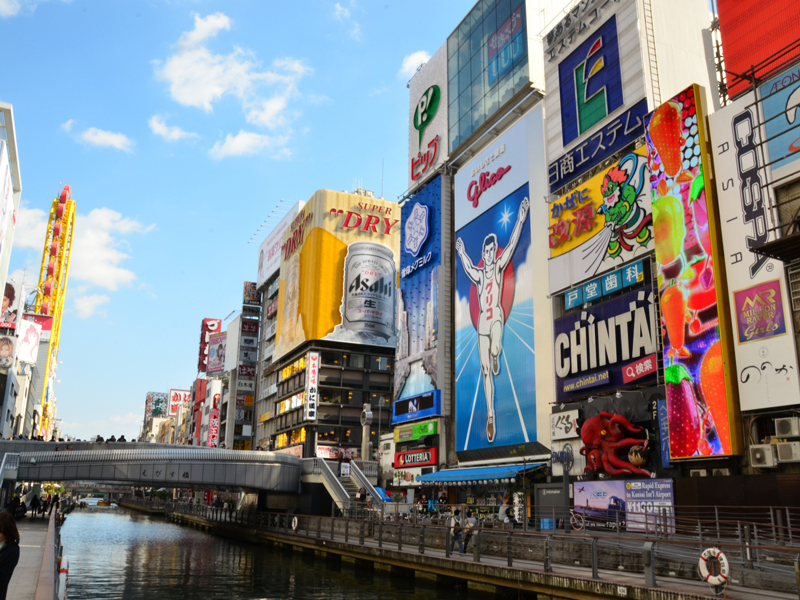 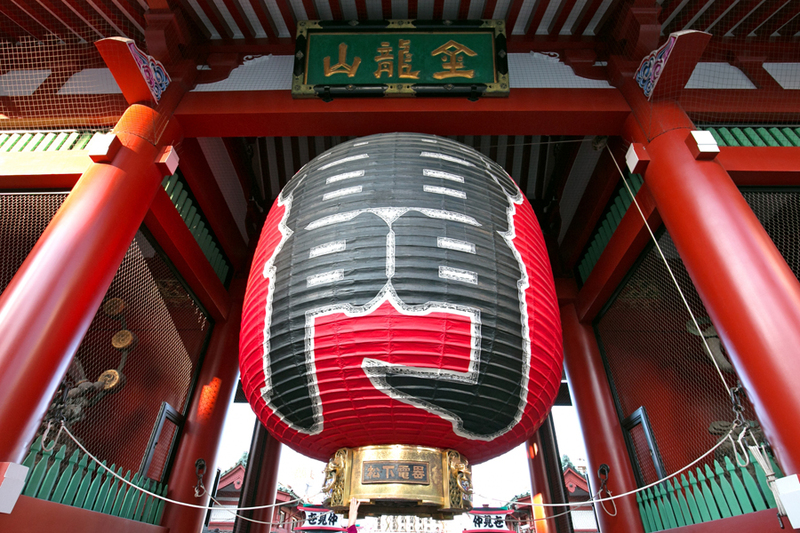 An 8-hour full day tour to cover the most famous spots in Kyoto. 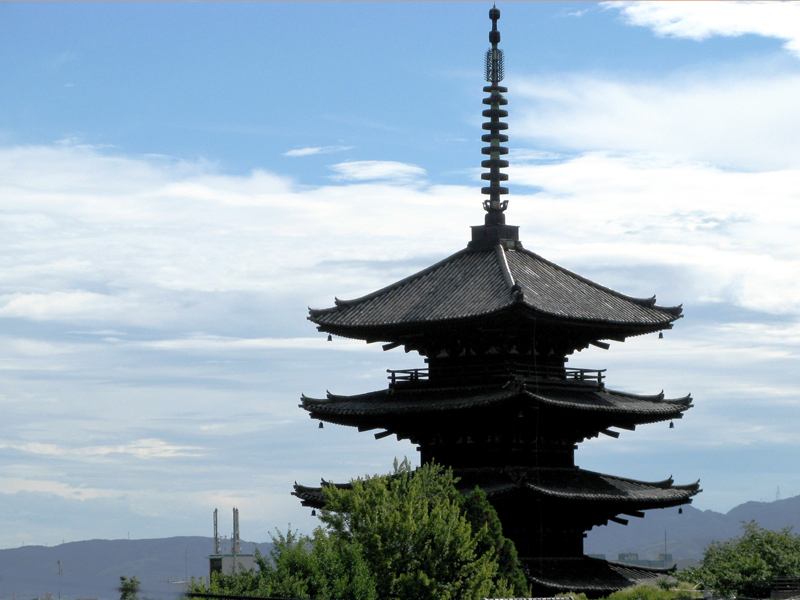 Suitable for those who are new to Kyoto or will be in Kyoto for a limited time only. 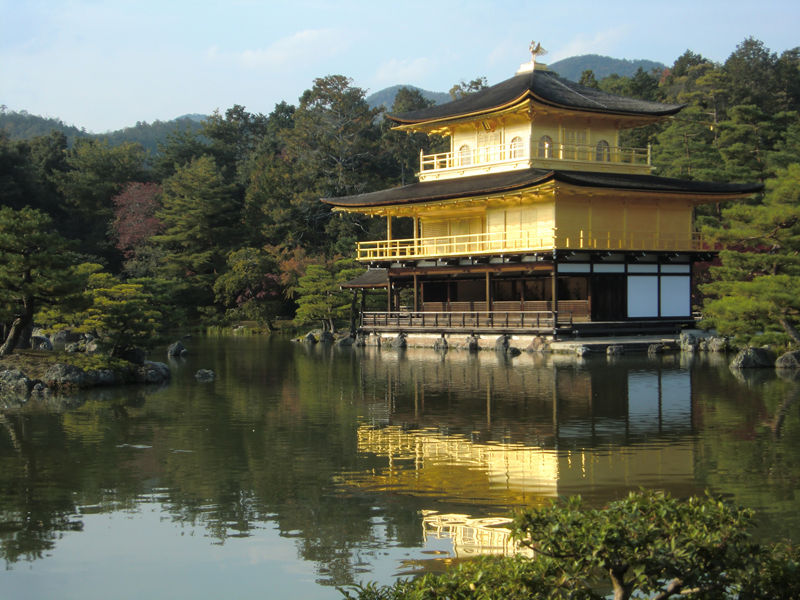 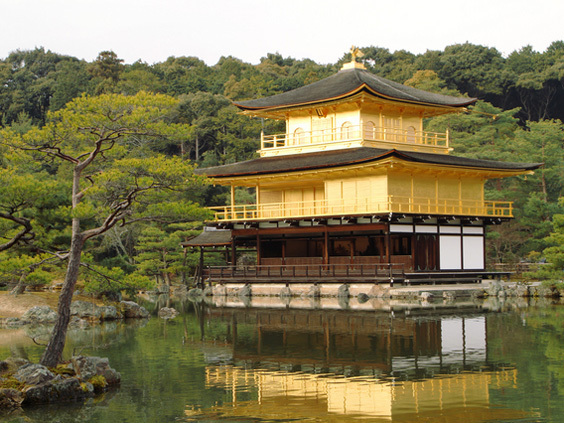 Mostly known by the name 'Kinkaku-ji (means Golden Pavillion)' is officially named "Rokuon-ji". 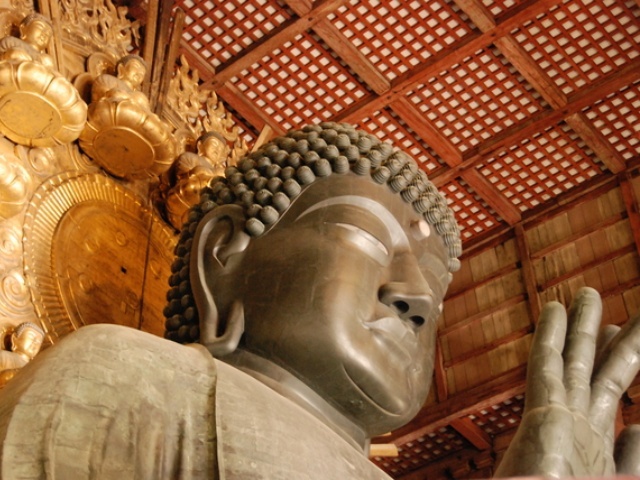 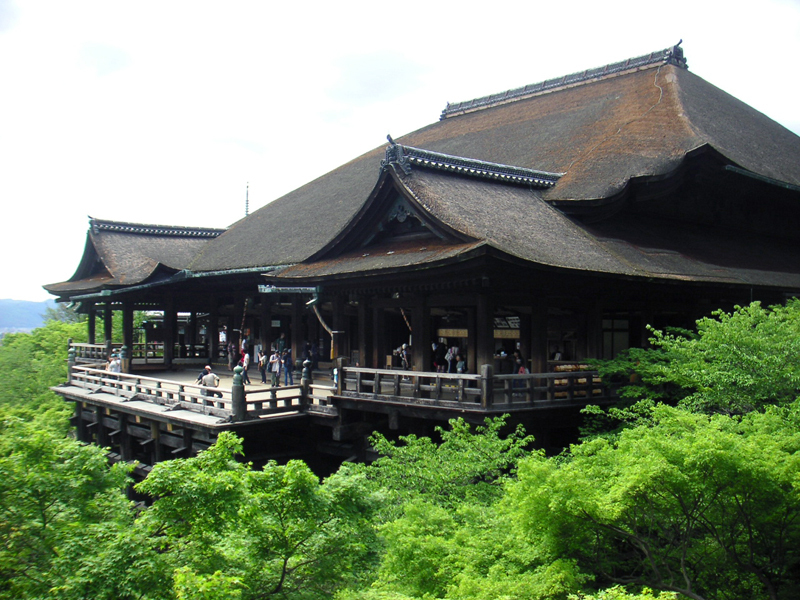 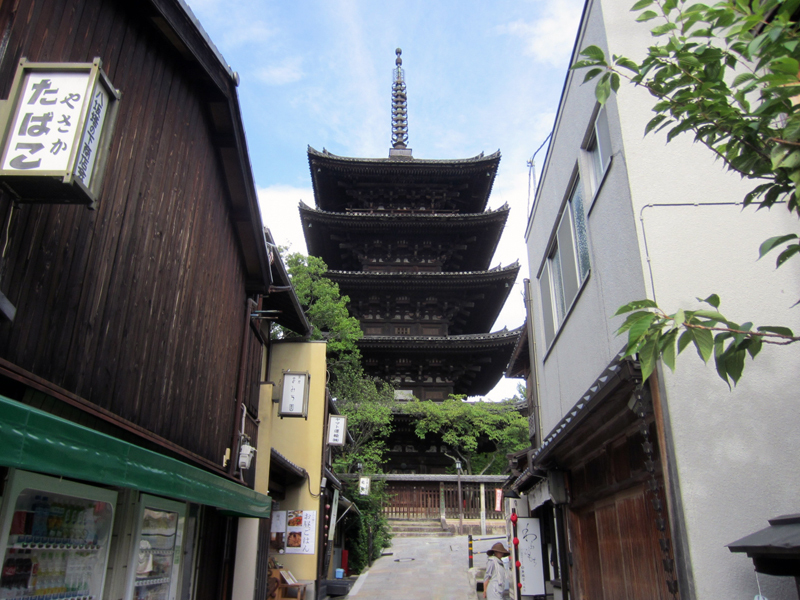 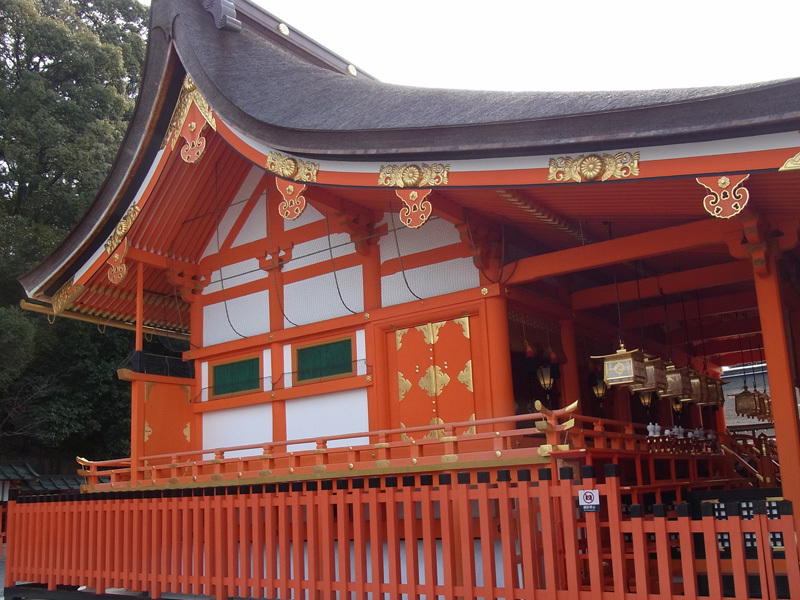 The temple was built in late 14th century and retains a perfect feature of Zen Temple to modern days. 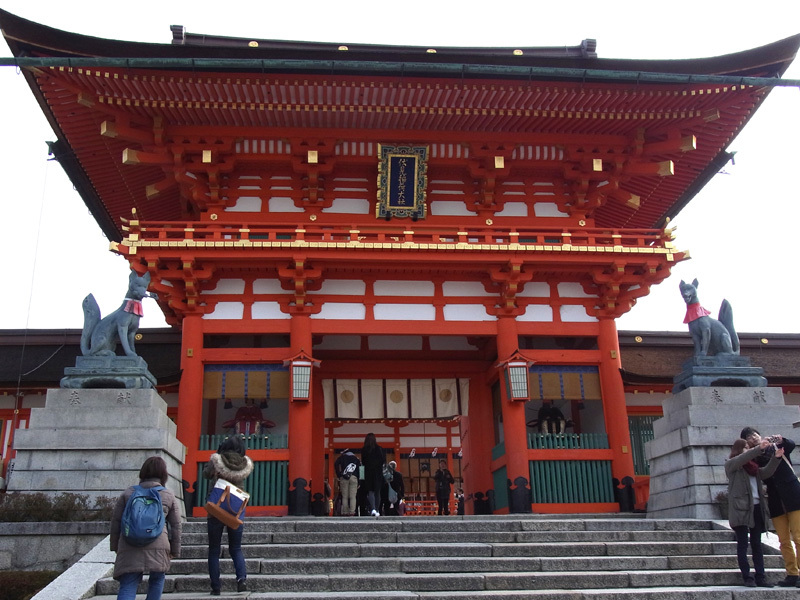 The head shrine of approx. 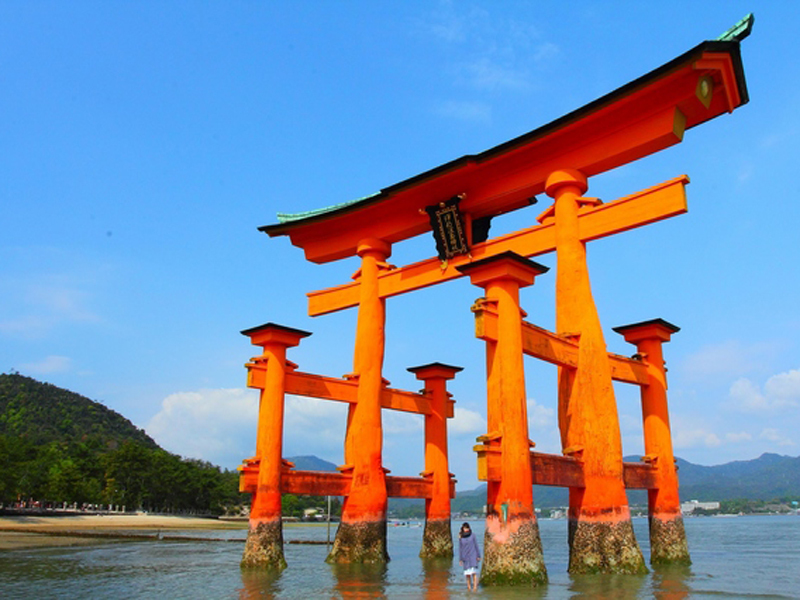 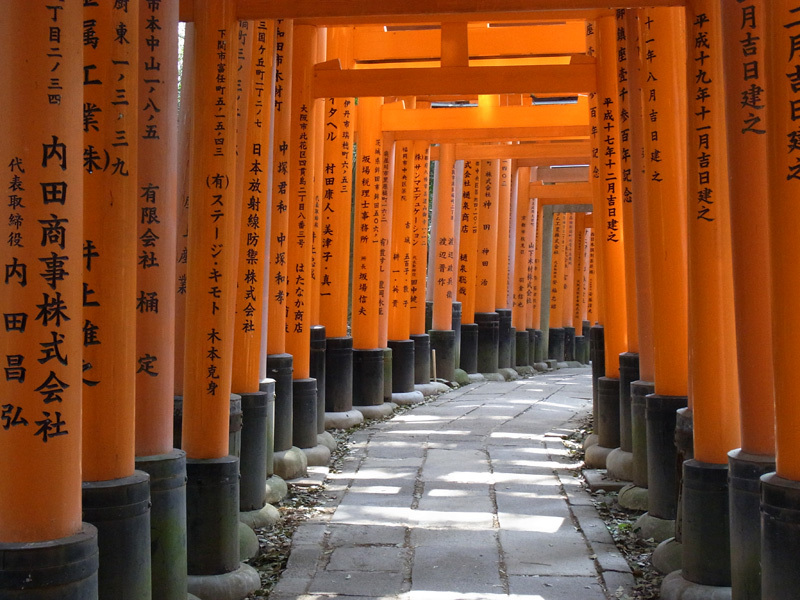 30,000 "Inari" shrines located all over Japan. 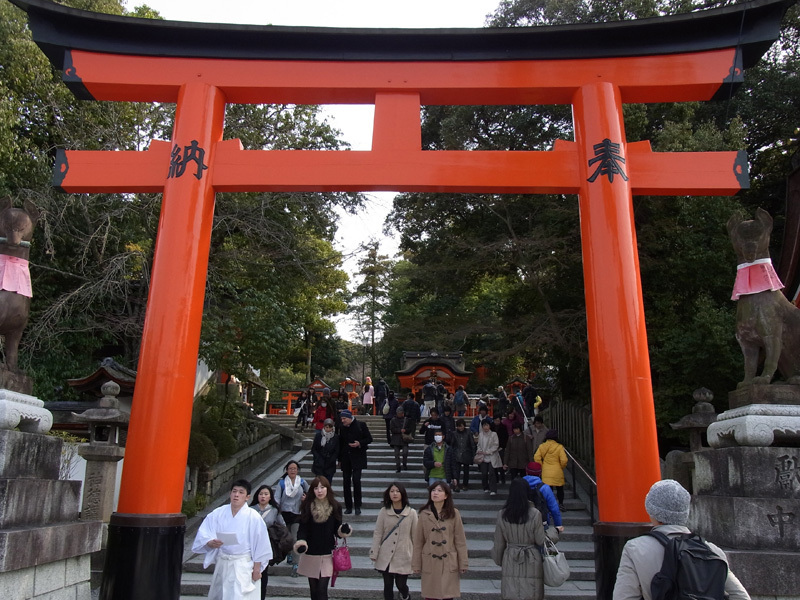 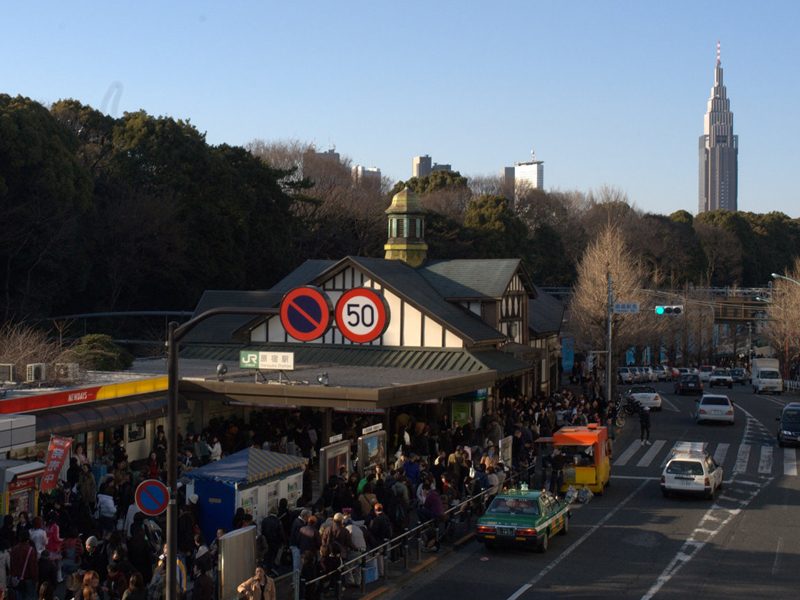 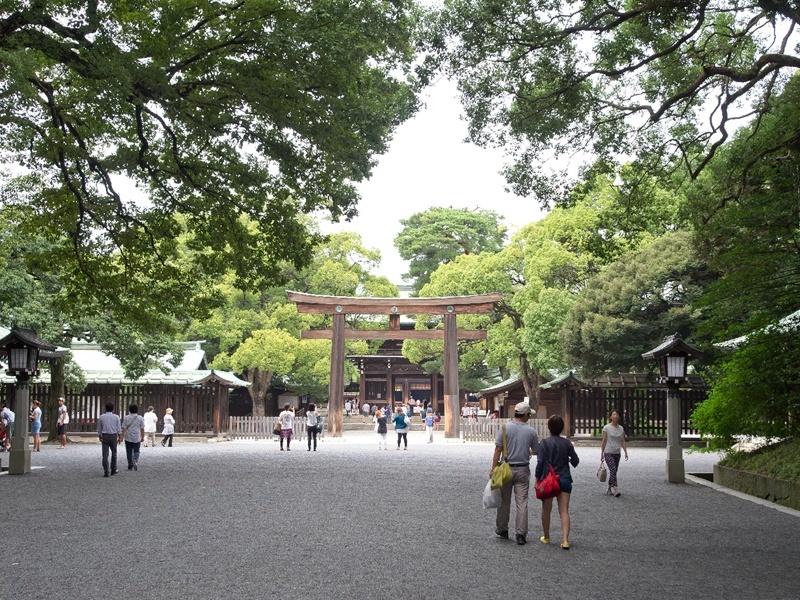 It is most known by the cascated countless Torii gates.